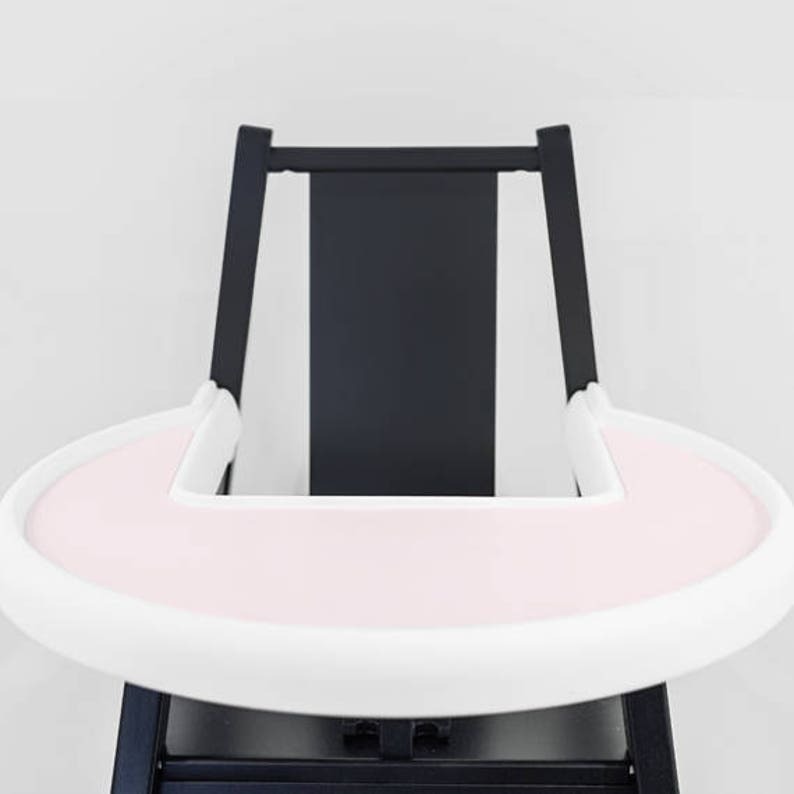 We love our IKEA Blames highchair, but the one flaw is how hard it is to take off that tray! This FDA-grade silicone placemat fits perfectly inside the tray and makes clean up a breeze. Great for eating or craft time activities like painting, coloring and playdoh. Again, lightning shipping! Very pleased with the quality. Will be posting pictures once I have my high chair all set up!